Cody Hounanian is a higher education advocate and the digital director of Student Debt Crisis. 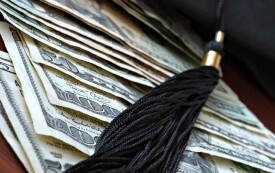 Through maintaining the organization’s’ social media presence and email correspondences, he has developed a unique understanding and compassionate perspective towards struggling student loan borrowers. He has spoken on behalf of people with student debt in print and on syndicated radio and has written about the issue for Blue Nation Review. Cody held a leadership position for Congresswoman Lois Capps’ (D- CA 24) successful 2012 campaign, where he began his interest in higher education reform and mobilizing young voters. 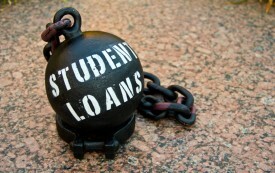 The student-loan-debt crisis is very real, yet policies have failed to respond with any urgency. 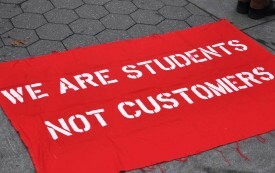 Finally, a clear picture of how student-debt-relief companies take advantage of loan borrowers.